Refreshing and delicious, orange juice is always a top choice if you want to cool down on a hot day. 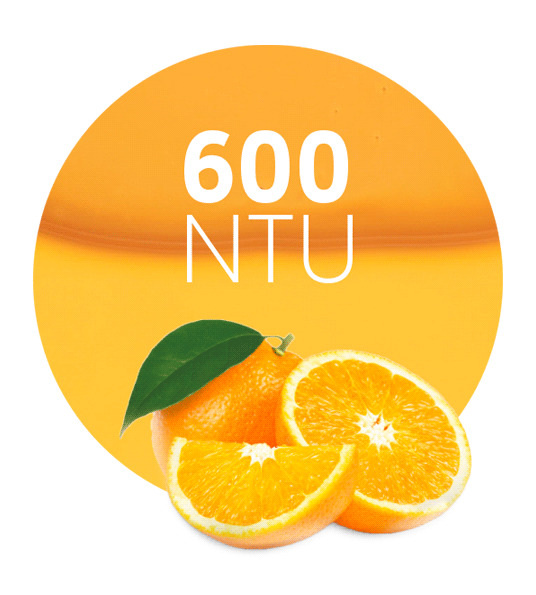 Only the best oranges are used in the production of our Orange Concentrate 2 Fold Turbidity 400 NTU. This concentrate can be used, of course, to make orange juice, but it is also suitable for a wide number of food and beverage uses. 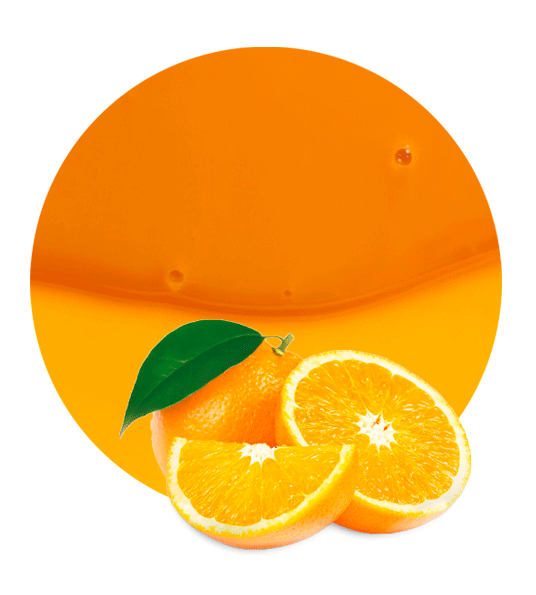 We can promise an intense, delicious orange concentrate – how you use it is up to you. 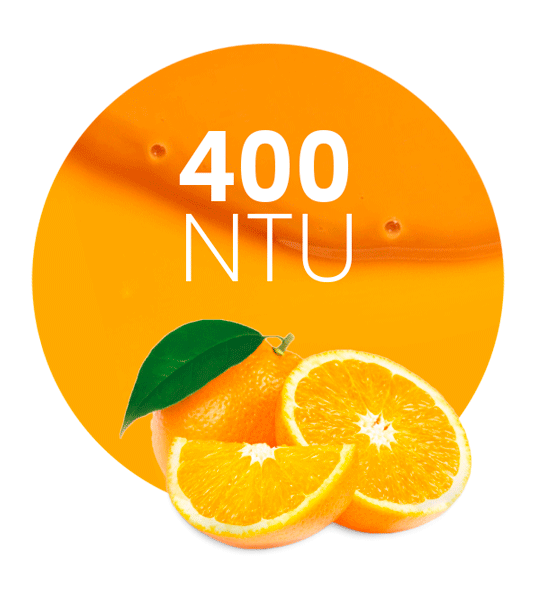 Our Orange Concentrate 2 Fold Turbidity 400 NTU is of the same high quality that you will find in all of our products. It has an acidity of 2.0 to 4.0 and a Brix level of 59.0 to 61.0. The 2 Fold Turbidity means that the concentrate, when mixed with liquid, contains a high level of orange particles. 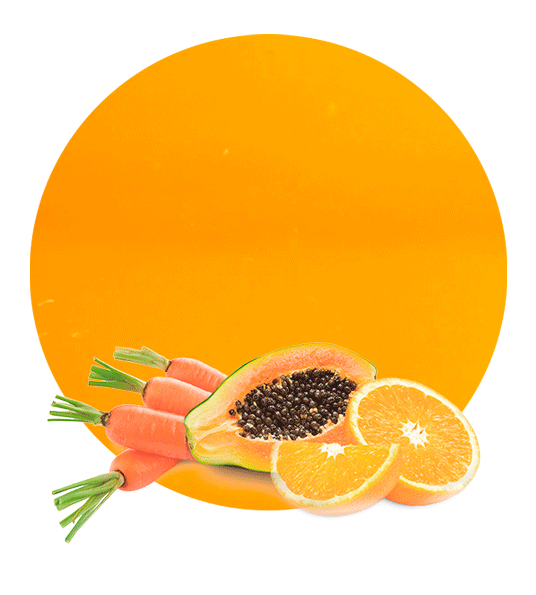 This will ensure that, regardless of how you use our product – whether in orange juice, in some food elaboration, or in cocktails or other beverages – you will find a particularly strong, intense orange flavour. Lemon Concentrate headquarters can be found in the beautiful region of Murcia, in the south-east of Spain. This scenic location is perfect for fruit lovers, as here we are in the centre of Spain’s citrus region. We are enormously proud of the delicious fruit that is harvested in this area, and our mission is to share it with the world. We promise full traceability, and we are totally dedicated to ensuring that our products are of the highest quality. Every step of the fruit’s journey, from growing to harvesting, manufacturing and transporting, is carefully monitored, so you can feel confident in our products.